to provide superior earning opportunities for all students! 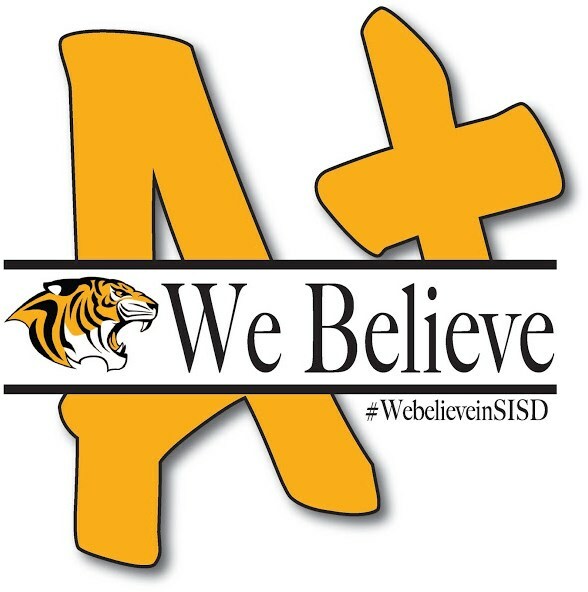 Inspire academic excellence for students at all levels. Award post-secondary scholarships to graduating seniors. Encourage innovation and creativity and foster a love of learning. 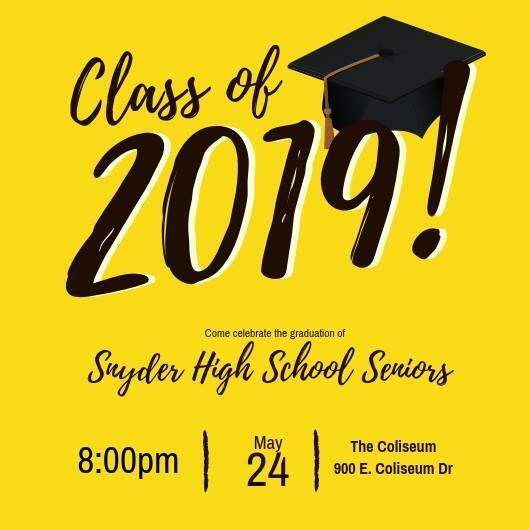 Assist Snyder ISD in providing our students with high quality, leading-edge opportunities using the most current learning tools. Involve local business in support of an educated and skilled workforce for tomorrow. 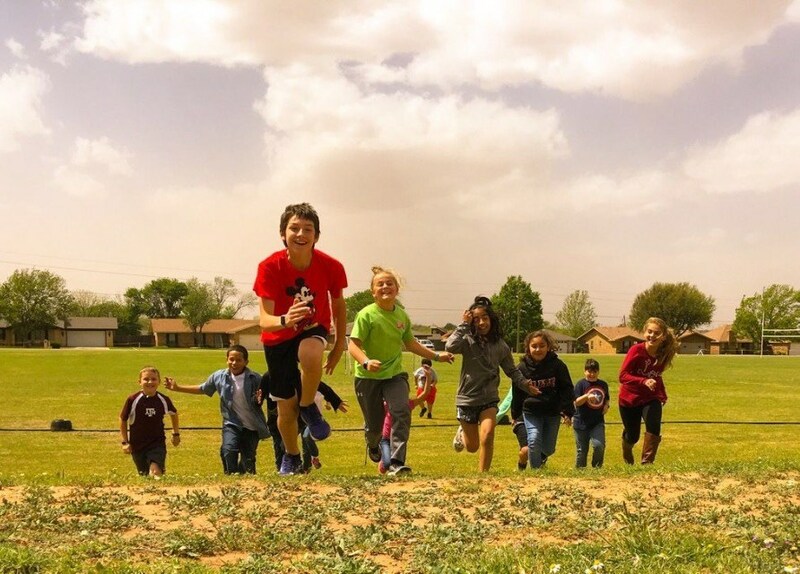 Involve the community in the educational process through donation support of their schools. 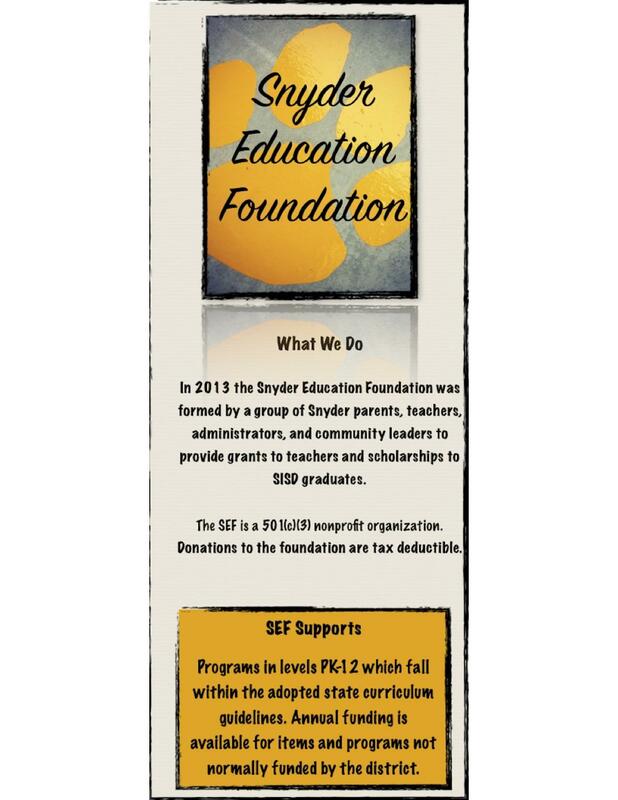 Expand SEF membership through parent and organizational involvement.